Thoughtful Minds provides offshore SEO Services and Solutions with the help of a certified team of SEO experts. Our steadfast SEO professionals aim to build your brand name and value across the web by implementing the best strategies! Thoughtful Minds renders SEO Services to the clients at a reasonable price. We feel proud to introduce ourselves as a professional Search Engine Optimization company which is located in, India and has clients from a number of companies in USA, UK, Australia, UAE and Singapore. Maintaining an office in USA, UK or even Australia is quite expensive and same is the case if you hire SEO professionals there. But Thoughtful Minds is enabling you hire your own SEO professionals in India to work as per your time zone. Best in class infrastructure along with experts in lead generation and CRM can be hired at highly reduced prices. We undergo a detailed website analysis and provide reviews regarding the blocking and supporting practices of SEO approved by your company. We perform an in-depth analysis on the strategies and techniques implemented by your competitors in order to jot down the threats and opportunities you might face in future. We first aim to understand the context of your website and then research the exact keywords which will help you top the search results. We try to make you look genuine convenient and in façade of your prospective end users. We strive to drive relevant traffic towards your website. We use tries and tested methods which will boost your website’s views. It would be difficult for your visitors to leave page in seconds. We follow latest trends and believe in provide genuine services which will guarantee an improvised ranking on the SERPs. We aim towards building, managing and protecting your corporate stature in such a manner that will promote your strengths. We strive to build and promote your brand in order to let the potential consumers gain more information about your products and services. Experience of users is important for ranking. Sites with well integrated images and responsive designs are preferred by search engines. 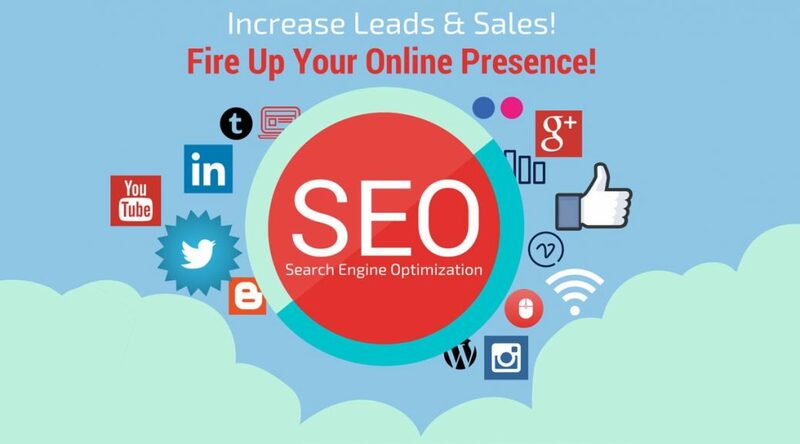 Site ranking is enhanced by SEO in organic results and prospects find your business credible. Main search engines like Google, Yahoo, Bing are used for web search by 96% of online users. Keyword phrases could be selected with SEO for searches made by prospective customers. Potential customers can find the business since both on-page and off-page tactics are used by SEO. We understand that SEO is a never ending procedure that requires continuous efforts. Our expert SEO Team in Thoughtful Minds strives to update itself with latest developments and advancements in domain of online marketing. We provide global as well as local SEO packages. • We have a committed team working hard to deliver SEO services at an affordable price within the limits of the final deadline given to us. • We follow a deep analysis process to develop pointers for business that to within a pre-decided time frame. We develop numerous mini power sites. These websites will use your keywords which will link to you website. This process will increase your rankings in website’s search.